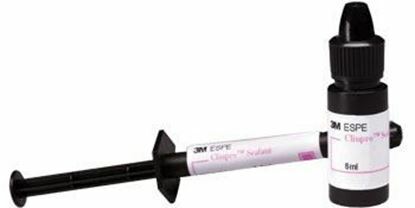 Provides excellent marginal seal for pits and fissures on teeth showing no decay lesions. Low water absorption assures resistance to staining and durability in the oral environment. 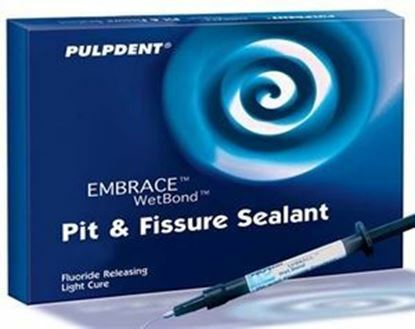 This is the pioneer pit and fissure sealant that bonds to a moist tooth. The sealing ability as proved by research is impressive as well it adaptation to the tooth structure is undoubtedly the best. This sealant leaves no room for margins and this is well documented.